The day Ramadan starts, my mind secretly gears up for the preparation of Eid. And Eid means dressing up, getting creative with makeup, family get together, partying with friends and basically three days of total fun. And not to forget all the Iftar parties before the big event. As the festive season is upon us, we shall be party ready with all the essentials to keep our face fresh and makeup right at place. 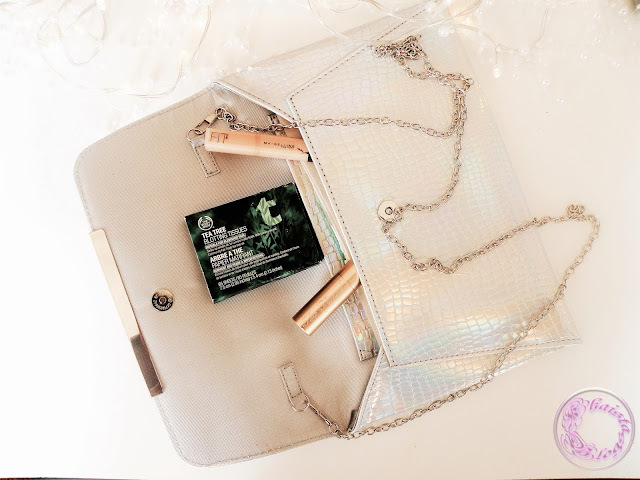 One of my must have party essential is blotting tissues. Why? I have oily skin and naturally my face gets oily on T-zone after few hours of applying makeup irrespective of weather. Which means I need to powder my face to take off the excess shine. I personally don’t like total matte finish but I also don’t want to look like an oil slick. However excessive powdering can end up looking cakey and very unnatural. Here the blotting tissues come very handy. Blotting tissues absorb the oil from the surface of a face without disturbing the foundation without leaving any residue behind. 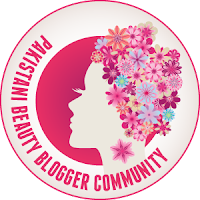 Blotting tissues help to cut the urge of powdering again and again and keep makeup fresh. 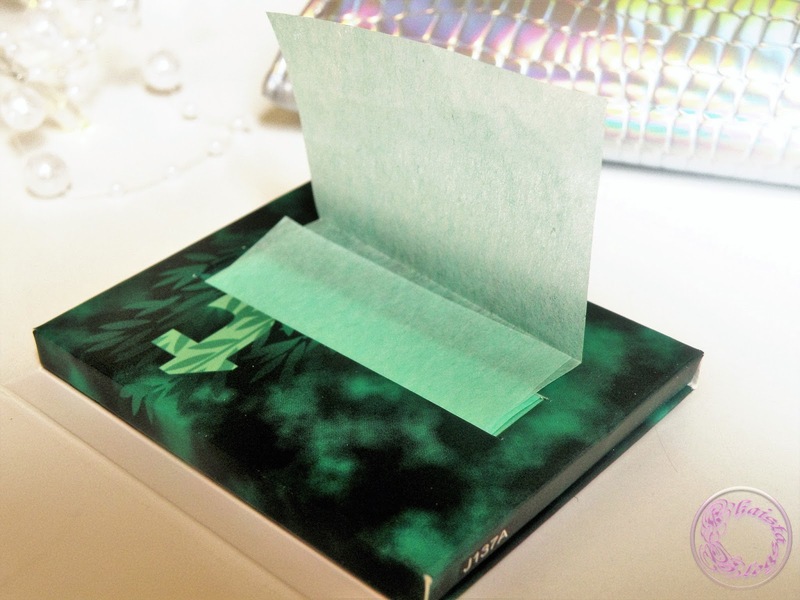 Blotting tissues are very thin almost transparent papers, unlike regular tissues which are very soft and have lint and can disturb the foundation layer. You simply need to gently blot your face with it especially on T-zone. If necessary, powder your face afterwards. but you can get away a couple of times without powdering your face. 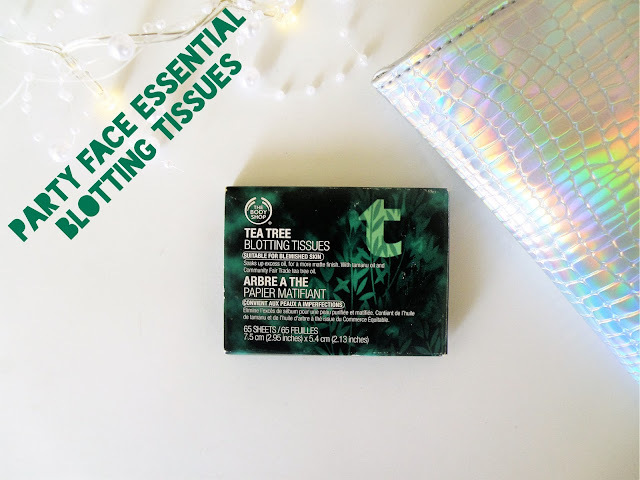 The product I have is from The Body Shop and it is tea tree blotting tissues which are suitable for blemish prone skin. it has an extra benefit of tea tree to keep skin more fresh. However, I couldn’t find this particular product on TBS website. But to give you an option try the Palladio rice paper oil absorbing blotting tissues. These tissues come in three shades and also have rice starch which help in absorbing oil. Blotting sheets are not very expensive and they are suitable for every type of skin. I hope you find my review helpful. Have you ever used and blotting tissues? Share your experience and also if you know of any other brand then leave the name in the comment section below. These sound really great for those hot humid summer days. I love Palladio Rice sheets. They are really amazing too. These are perfect for season like ours, will be trying these soon. Never tried blotting papers from The body shop but this sounds great. I think it is perfect for acne skin because it is one time use tissue.